But what is the primary purpose of a mobile device? It was initially launched on the market to provide normal telephonic communication, but with the help of wireless technology the scope and capabilities of hand-held devices has broadened. Now they’re used for checking mail, listening to music, capturing images, social media interaction, browsing the internet and much much more. So how can this help your business? Mobile devices can access the Internet. This means that people using mobile devices can become a source of increased website leads and traffic counts. In fact, in comparing desktop to mobile usage of surfing the internet – mobile usage trumps desktop. Given the moving fast paced society in which we live, this makes sense. Imagine browsing on your portable device and a website’s content is disorganised and difficult to navigate because it is not optimised for mobile viewing? How annoying would that be, needing to “pinch and squeeze” the screen in order to view the content. You would quickly close the page and search for another site which is most likely already optimised for mobile viewing. 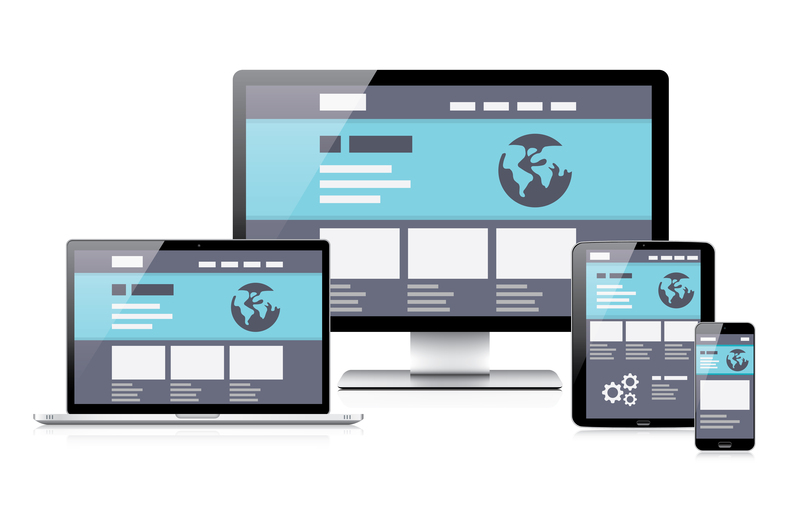 Optimising your website will leave a good impression and provide a good user experience for your customers. Why? Nobody wants to browse a desktop site using a mobile device. Research from Jakob Nielen shows that mobile-optimised websites lead to positive feedback and customer satisfaction. Are you familiar with QR codes? These can help you integrate with offline media. It is gaining popularity by means of making offline advertising for companies and businesses. This can be scanned and translated into information such as a website url’s or email addresses for example.